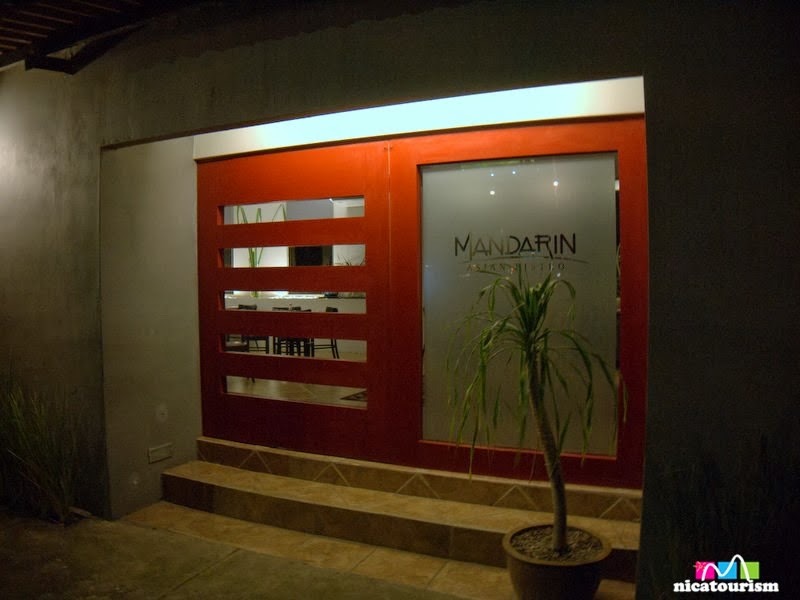 The Mandarin Asian Bistro is a new offering in Chinese food in the Managua, Nicaragua area. 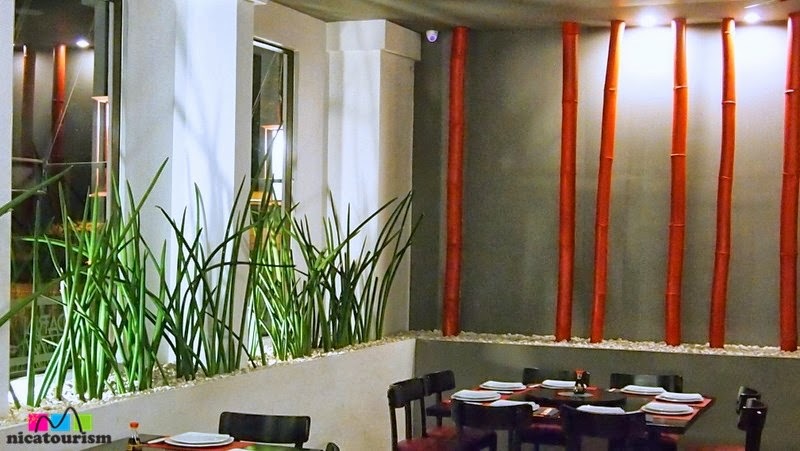 The owners did a really nice job of designing and decorating the restaurant...very clean, open and appealing with bamboo and other authentic decorations. 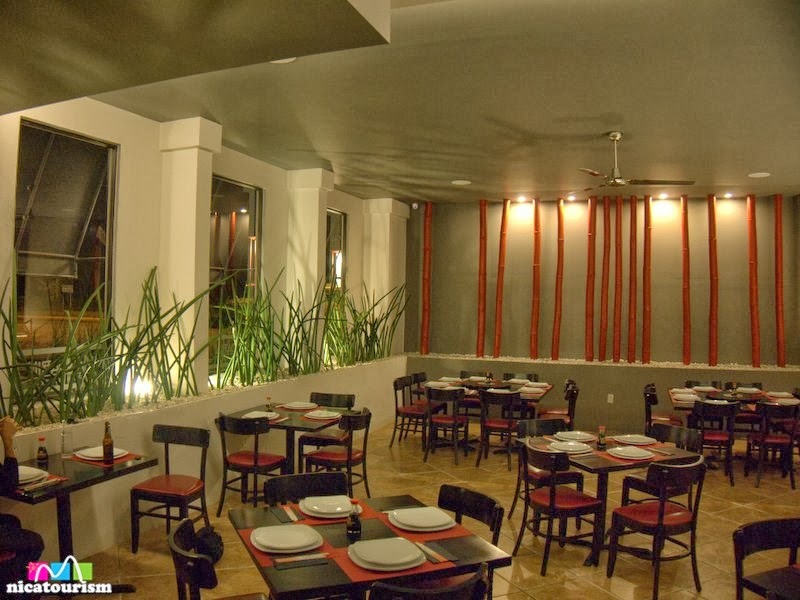 The menu has a good variety of well described plates (both in English and Spanish). 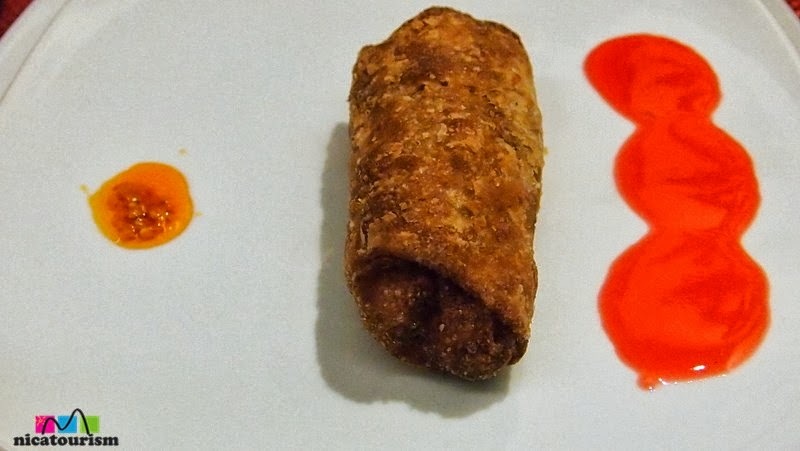 We chose some egg rolls, orange chicken (served on a bed of rice noodles) and beef broccoli. 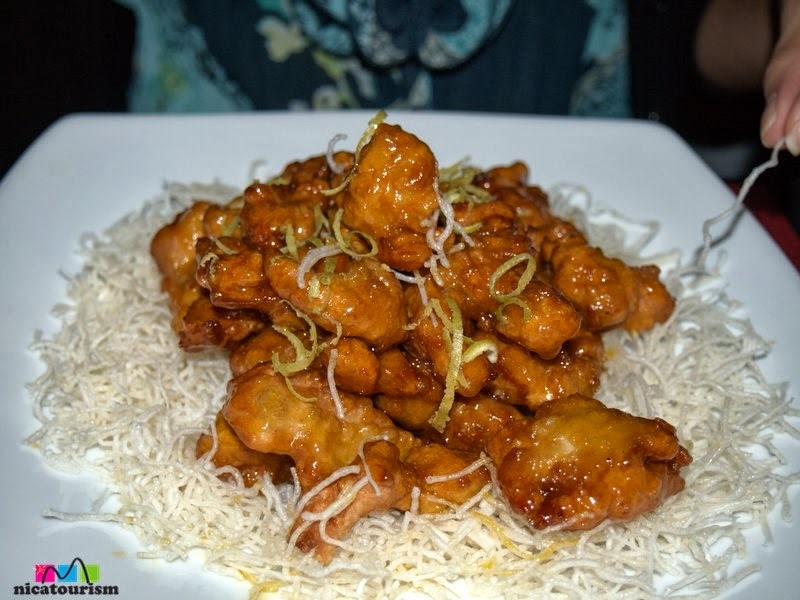 A side dish of white rice is included with each plate. 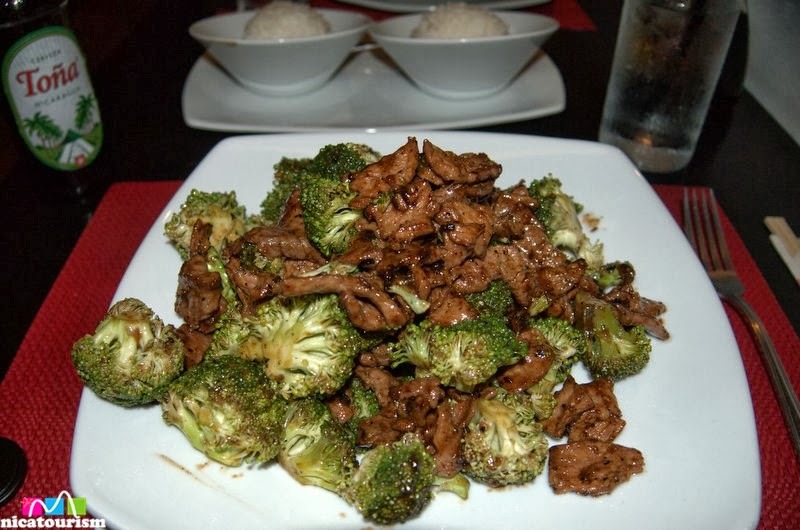 The portion of orange chicken was surprisingly small in comparison to the heaping serving of beef broccoli that I got. I was even able to take some of it home with me. 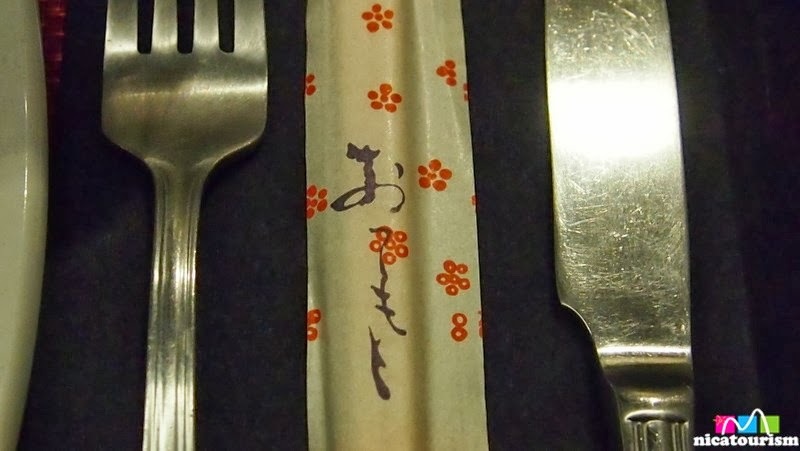 Flavor was excellent although my plate was tepid. Our waiter was attentive and not overly intrusive. He did not pass my empty glass (or bottle) test. He seemed to be watching but was apparently distracted as I finished the last slug of liquid libation. On a scale of 1 to 10, I give it an 8. Good food, good service, a bit overpriced. 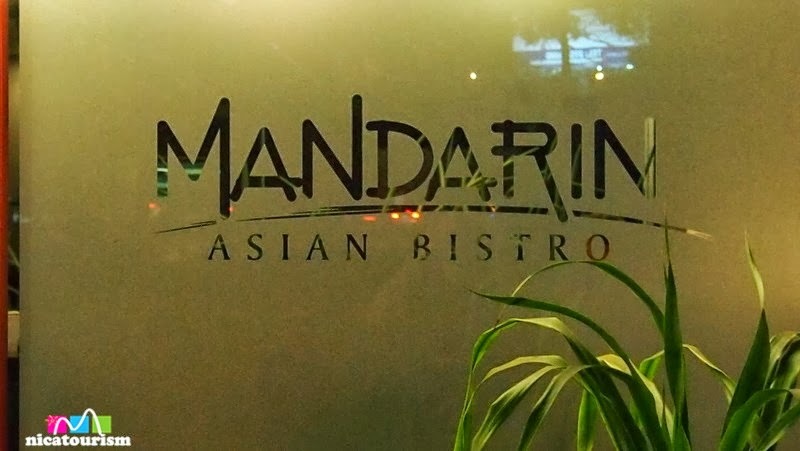 Mandarin Asian Bistro is definitely in the top of the Chinese restaurants in the Managua area. Click here if you want to see prices.